Four Hour - Any consecutive 4 hour period during the normal business hours. This rate applies only to those items showing a 4 hour rate in the equipment catalog. Any item rented with less than 4 hours left in the business day is to be returned no later than 30 minutes of the opening of the next business day. Day Rate - any consecutive 24 hour period. Week Rate - any consecutive 7 day period. Month Rate - any consecutive 4 week period. We accept cash, check, charges to store accounts, Visa, MasterCard & Discover Card. The required deposit varies with the type of equipment rented. In most cases the deposit is equal to a 1 day rental fee. Deposit is waived if the renter has a store charge account with Western Ohio Hardware. Further identification is waived if the renter has an active charge account with Western Ohio Hardware. 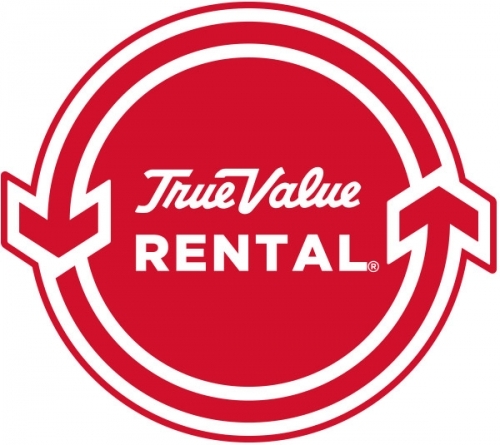 All other rentals will require a valid drivers license from the person renting the equipment. The renter is responsible for routine daily care & cleaning. In case of loss or theft, the renter will be responsible for replacement with equal equipment or cash in lieu there of. If equipment is returned unclean, the renter will be charged a minimum $10.00 clean up fee. You may purchase a damage waiver at 10% of the rental fee. The damage waiver is an optional fee to protect our rental customer from the liability of being asked to pay for parts and/or labor to repair equipment unintentionally damaged while in their possession. It does not cover neglect or abuse.